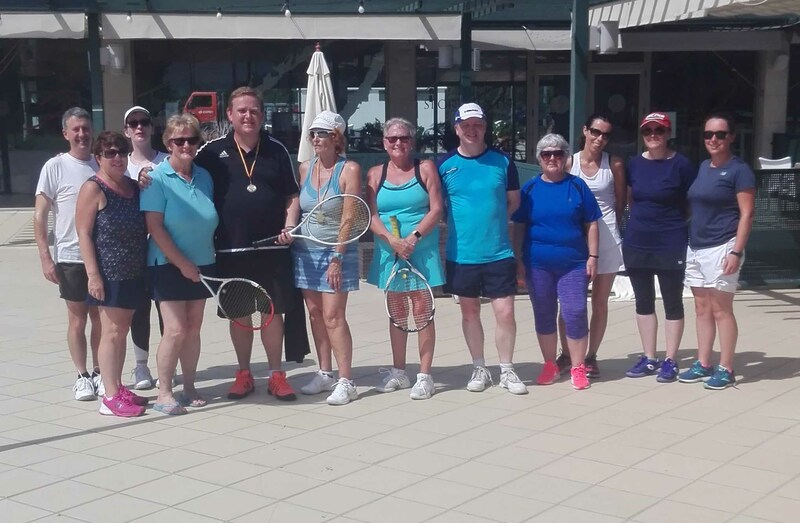 A group of tennis players from Galway lawn tennis club visited the Costa Blanca recently for a full week of tennis. 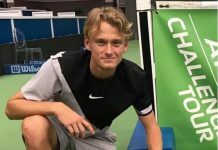 They teamed up with Steve Durie LTA ‘pro’ tennis coach who organised all their activities. Arriving on Saturday, their first stop was to join the Sunday morning club time on the courts at Campoamor golf club. 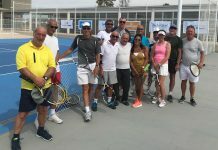 Monday was adult group coaching at ISN Almoradi, with the regulars. 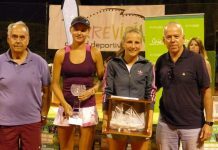 On Tuesday an American tournament was organised at the Montepiedra sports centre. This consists of a number of doubles matches with different partners and opponents. 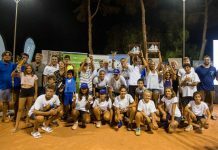 After three hours of competition the scores decided which players would compete in a mixed doubles final. 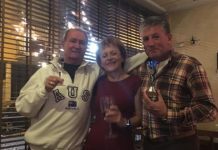 In the final Alison teamed up with Brian to win a close final 6-3 against Maureen ‘Mo ‘ and Eoin. 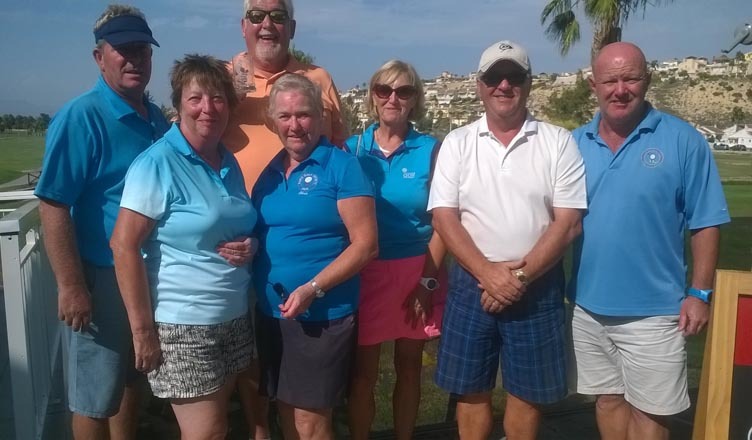 Wednesday saw the group join Wednesday club morning at Campoamor golf, after a hard group training with Steve. Another group training sessoon with Steve on Thursday morning at Almoradi set the players up for their hardest day. 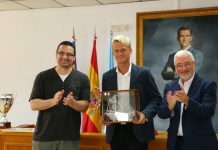 On Friday, the players joined the morning club session at Montepiedra, then in the evening Steve arranged a special treat for the players, taking over all 4 clay courts at the rural club of Jacarilla. This was followed by a great Argentinean restaurant in Catral. Steve Durie would like to thank all the visiting players for being such fun and listening and trying so hard and hopes to welcome everybody back again. 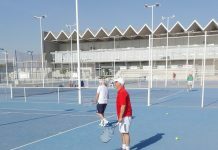 Steve offers individual and group coaching and runs a number of social tennis doubles sessions at different venues on the Costa Blanca. 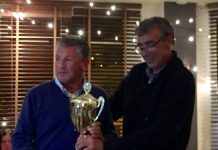 Anyone who is interested can contact Steve Durie- tel 635 061 439. E-mail sdurie@hotmail.co.uk.